Researching multiple processing plans and payment processors to choose from, and trying to find the right credit card processor can be a daunting task. 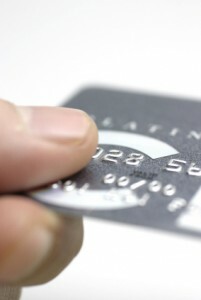 Many times, business owners just don’t know enough about credit card processing to make an informed decision. Unfortunately more times than not, processing agents focus too much on their rates, and not spending enough time asking merchants about their problems in order to provide a solution that meets specific needs. 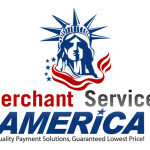 With Merchant Services America as your trusted partner, you’re guaranteed to get the lowest pricing, AND value added services you won’t find anywhere else! We provide our customers with all the tools they need to manage a successful business, and help solve specific needs! Worried that your credit score isn’t good enough? Worry no more, as we have the highest acceptance rates for high risk merchants in the country! Call Merchant Services America for more details. We’ll show you how your current processor may have been overcharging you since the new Durbin Amendment went into affect 3 months ago! It should have drastically cut your credit card processing fees, in most cases by 30% of your old bill. 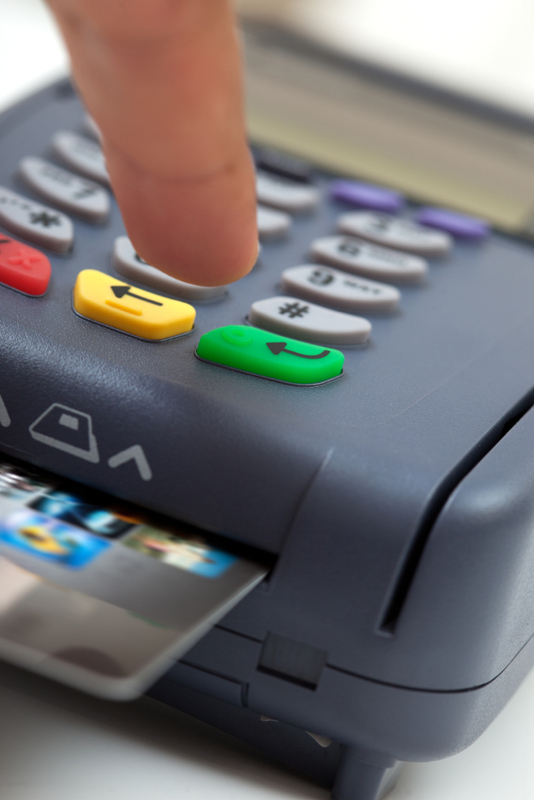 We’ve actually discovered that many credit card processors aren’t passing along the savings to their merchants, but keeping it for themselves and still charging the business owner old pricing. It’s not unusual, as these problems are the types of things that we’ve solved for many other clients just like you. Merchant Services America offers low pricing for pin Debit transactions, and processing! There are many advantages to accepting Debit Cards! Call us for more details! Bring in those customers you didn’t have before, and process checks for LESS fees than credit cards! Check acceptance solutions allow you to process checks using proprietary risk management tools to minimize returned checks while offering your customers their choice of payment. Checks are swiped through a card terminal, and merchants receive the benefit of a warranty up to $25,000! Products like TeleCheck have been helping merchants for decades! 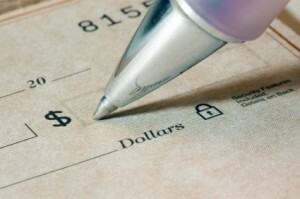 Isn’t it time YOUR BUSINESS began accepting checks? Bring in new customers, and increase your profits.